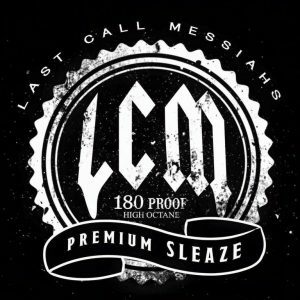 North Carolina, USA rockers Last Call Messiahs have just announced that they will be releasing their first full-length album entitled Sermons Of Debauchery on October 21, 2016. Without further ado, it gives us great pleasure to announce that our FIRST full length CD, “The Sermons of Debauchery” will be available on Friday, October 21! CD and digital download. Many thanks to our producer and engineer Trey Richardson and Metal-Ward Entertainment, LLC. Now crank this loud and let us know what you think! !